Adidas adidas Yeezy Boost 350 V2 "Black/White"
Adidas and Kanye West continue their black-based V2 lineup with the release of the adidas Yeezy Boost 350 V2 "Black/White." The sneaker features a core black Primenknit upper with subtle white accents and a white stripe that reads "SPLY 350." Release date is Dec. 17, 2016 at a retail price of $220. 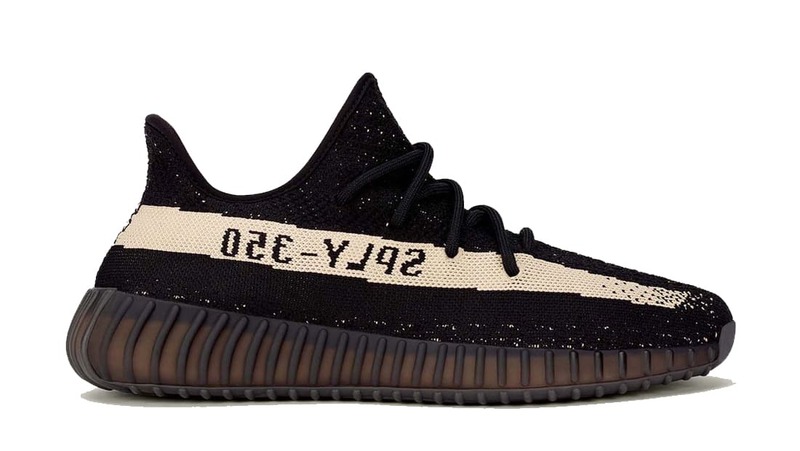 News adidas Yeezy Boost 350 V2 "Black/White"